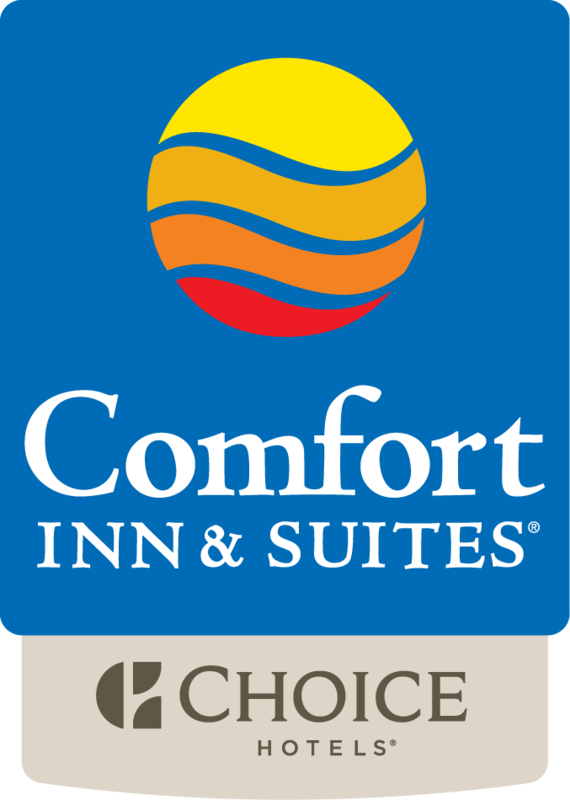 Come enjoy the Award Winning Comfort Inn & Suites hotel in Barnesville, Pennsylvania. We are conveniently located off of Interstate 81 in Schuylkill County near a variety of businesses in Frackville, Pottsville and Hazleton. Enjoy golfing at Mountain Valley Golf Course, hiking and fishing at Tuscarora and Locust Lake State Parks.